Tucked away in the hills with its virgin forests of eastern sub-Himalayas is; Meghalaya – Yes it is well known as the carnation belt of INDIA. The word Meghalaya – in its literal meaning is the “abode of clouds”. It certainly does live up to this name. A mesmerizing place, takes it spell over with its remarkable splendid scenic beauty and velvety green carpeted land. It’s geographically, situated in the north- eastern part of India. Meghalaya – is surrounded by another state of Assam to its north and the country of Bangladesh to its South. Shilong; is its capital city a definite ‘must see’ in the north- eastern region – which attracts many tourists all around the year. 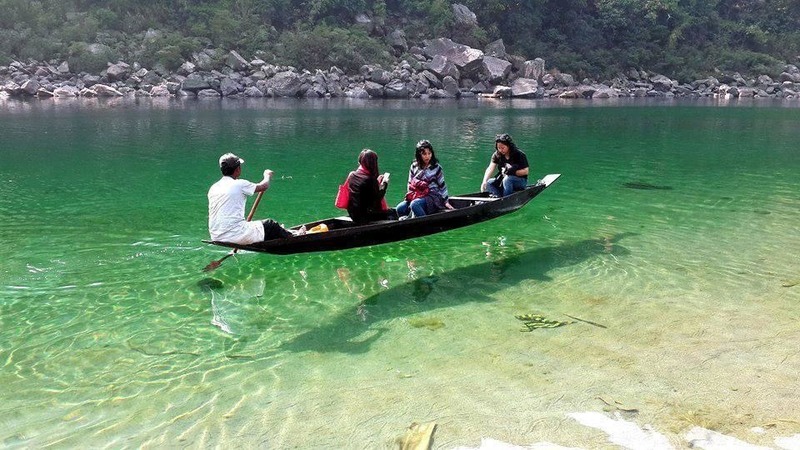 Meghalaya; is definitely – one of the most beautiful unexplored – places to be witnessed in India. Mother Nature; in her generous abundance, has blessed – Meghalaya with its unique and true magnificent beauty of high pine-fresh mountain state set on dramatic horseshoes of rocky cliffs. Green plateaus all around… filled with abundant sunshine, dense lush green forests, crystal clear waterfalls and rivers and above all its most humble and hospitable people. 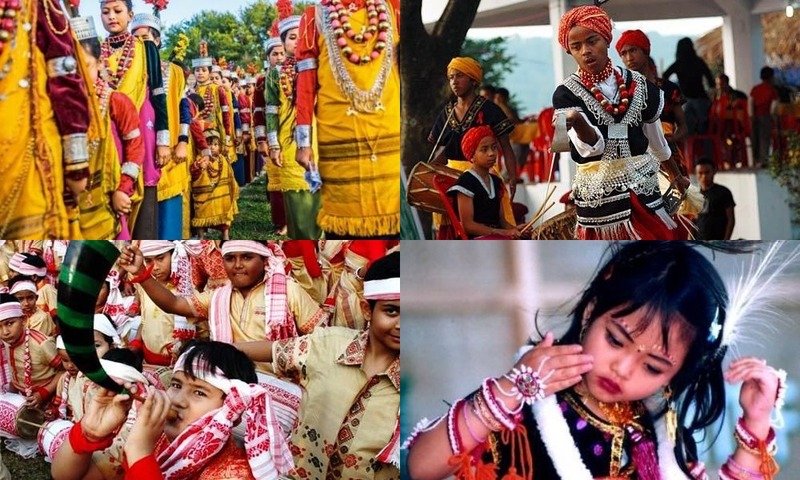 Meghalaya is a very rich culture state – filled with dance and music. It’s the homeland for three mongoloid tribes – the Khasis, the Jaintias and the Garos. These tribes are known for its vibrant …very hardworking, cheerful people, who come across as very humble and a sociable society. It’s mainly a Christian-dominated state. The local dance here is an integral part of their culture especially – during the birth, marriage, all festivals and other major social occasions or events. About 80% – of its population depends solely on farming for their livelihood. These tribal – communities are very proud of their weaving skills. Which remains, the second major source of their daily living. The local languages spoken here are; Khasi, Pnar, Garo & English. The local dishes in this region are very deeply rooted in their local traditions and culture. They religiously stick to their local food which is prepared of red Meat, Fish, Pork and Chicken with a blend of few vegetables, pickled bamboo shoots. Although, their staple food – remains the rice and maize. The cuisine also consists of their version of dumplings ( Momos) served with the spicy red-hot sauce (chutney) relished by people all over. 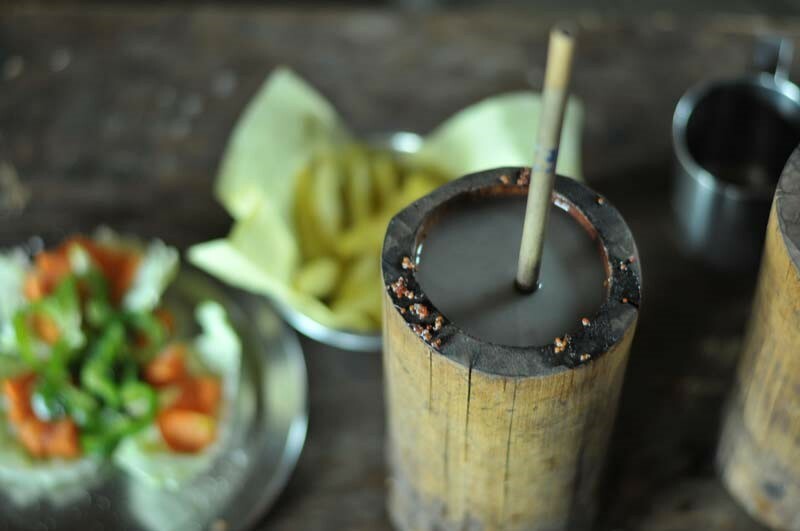 There are some really authentic local desserts to explore – which this tribal community enjoys – Narikol or Khapse to indulge yourself or savory dishes like Khar, Zan or Gyathuk to appease your taste buds – there is something on the menu for everyone here to enjoy. 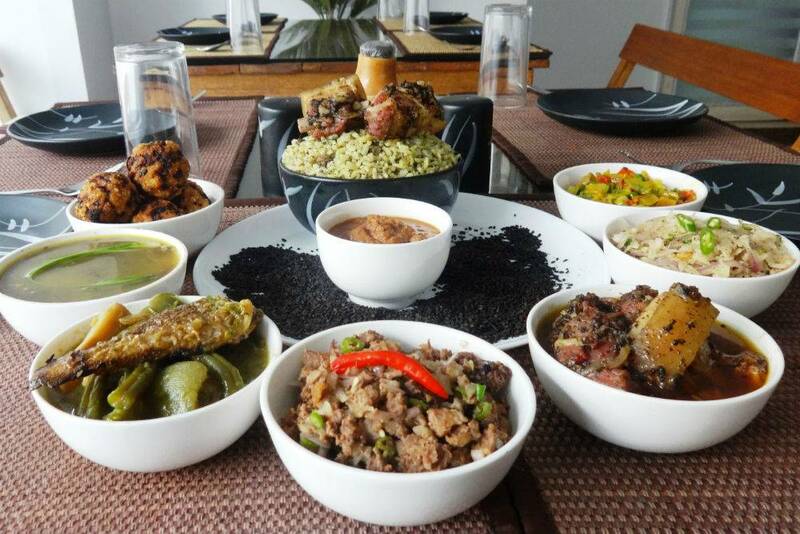 ‘A Must Try’ – when in Meghalaya – a local drink, KYAT – it’s a fermented rice beer, just not to be missed. It stands truly symbolic of Meghalayan hospitality! Meghalaya consist of many exciting sites, from historical places to Buddhist monastery and much more to it. Tourists can be astonished by seeing wonderful, undiscovered scenic beauty. There’s a list of ‘ things to do’ – you can enjoy the Jungle Safari ( Elephant Safari ) in Kaziranga National Park, Jeep safari in the Eastern ranges of the park, Excursion to Cherrapunjee, the second wettest place on earth. Sightseeing – at Grey Sibias, Chestnut-tailed Starlings, at Old Guwahati Road. A Days – excursion to Mwallynong, Shillong. Meghalaya is a Trekkers paradise – it’s one of the most famous adventurous places to explore. The professional guides are easily available for a hire to guide your way through the most challenging snow – wrapped, Himalayan terrain. Which leads its way to – some – breath-taking views, from fresh clear water rivers cutting through the green hills to many rare species of flora and fauna to witness comes as a bonus along the way. Jungle Safari ( Elephant Safari ) in Kaziranga National Park. Meghalaya – brings plenty of best-staying options from some of the top handpicked luxury resorts to a great deal of budget hotels and the easy homestays. The list of places to stay can be easily reserved online. If you, are someone who would love to soak in exploring the traditional ways of – how the living, life happens here. 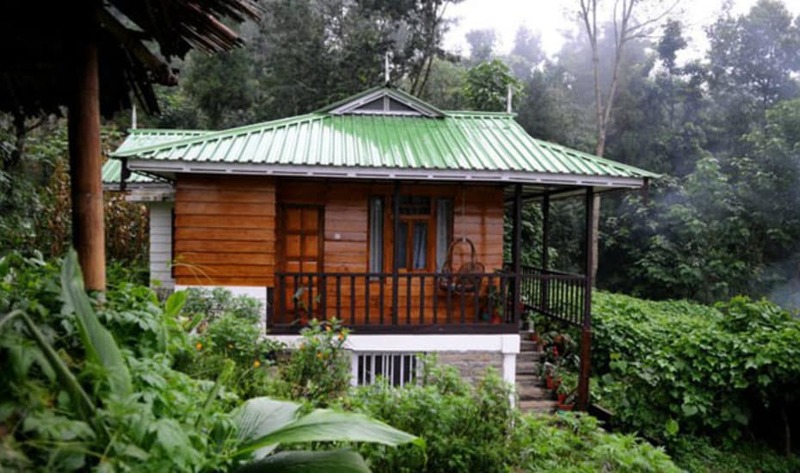 Then your choice of opting homestays remains the best from the list. 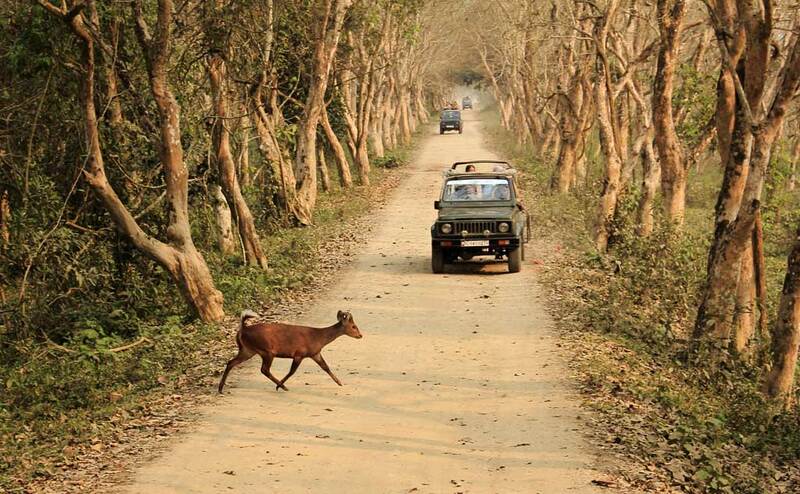 Since, all the five seasons hits Meghalaya – the recommended best time to visit would be – during the months of March until the end of June. But still, the rain spells are – unpredictable. It’s a wise advice to pack a rain coat an umbrella along with light jumpers or shawls for the breezy morning. A sturdy pair of shoes is the necessity when planning a holiday to this place. what an amazing adventure! Your post was insightful and interesting. I love reading about faraway places that I know little about. It makes me want to visit. Thank you very much for stopping by and to leave your comments. wow this is one incredible set of waterfalls. Makes us want to book a holiday there. Yes Vanessa, it’s very beautiful place, one must see in a lifetime. Glad you liked our post. I tell you the water looked so clear in that one photo, I practically did a double-take. The image almost looked photoshopped. So beautiful. Yes Tony the waters are crystal clear here…thank you for stopping by ! Our daughter is going to India in July, will share your post with her! Looks beautiful! I am really glad to hear this – that my blog would help in getting insight to the beautiful place. Thank you Lisa. Yes Julie – it a very beautiful place…still unexplored over many other tourist destinations in India. Its a very welcoming city – you should make a trip sometime. Thank you so much for stopping by ! Oh Wow! Your photos are amazing…I’ve not visited India, but I’d sure love to go someday! Thank you so much Neelie…not more than yours 🙂 what an extensive research you’ve done I almost took a journey with you. Thank you again ! Some gorgeous pictures! I had never heard of the carnation belt, it looks fantastic. Handy also you included some info on best time to visit. Yes Sunil its one the places a must see in India.